Home » Jobs » Estate Agent » Work as Part time or Full time OLRYT REAL ESTATE AGENT from HOME! 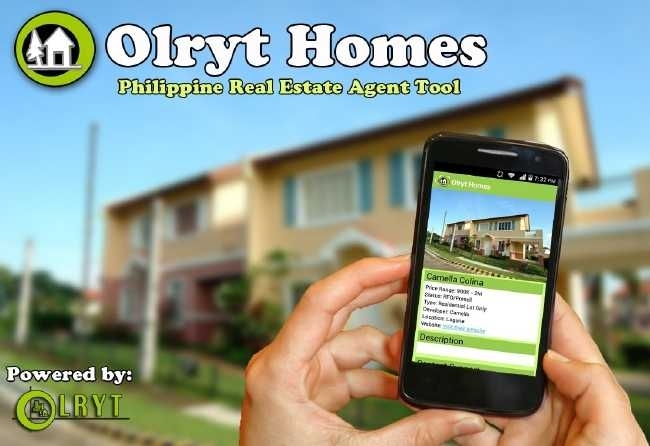 Olryt Marketing and Management Inc is now expanding in METRO MANILA & RIZAL Area. – join our real estate agent teams in BGC, MAKATI, PIONEER, QC, ORTIGAS & RIZAL. – Earn up to 4% commission and more than 100,000 commissions! Are You Ready to Start Up ?